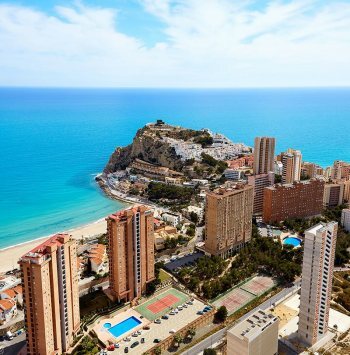 If you have considered buying a home on the Costa Blanca to live relaxed and enjoying its bright sun throughout the year, we advise you to visit our Estate Agents in Almoradi Spain . Almoradí is the ideal place to fulfill your wishes. 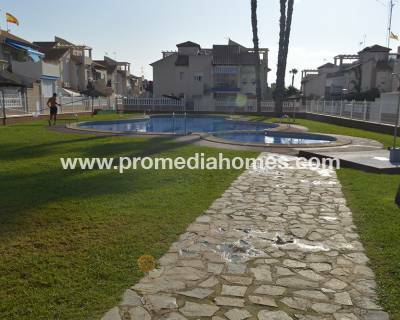 It is a town located on the Spanish Costa Blanca bordering Algorfa, Rojales and Orihuela. Its economy is mainly based on the production of furniture and irrigated gardens through irrigation ditches that regulate the waters from the Segura river. The fertility of its garden is basically due to the availability of water for irrigation along with a typically Mediterranean sunny climate. In Almoradí the winters are mild and the sun shines daily. The rainfall rate is practically zero, which allows you to do your favorite outdoor activities. If you want to live in a relaxed environment surrounded by nature, Almoradí is the perfect place. 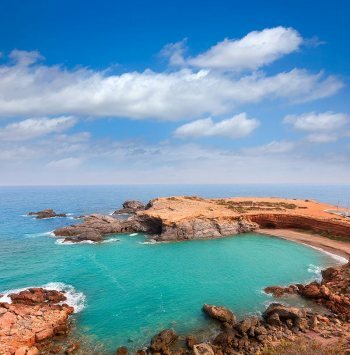 Hiking enthusiasts can take advantage of this joyful spring to sunbathe while discovering the fabulous corners of the wonderful surroundings of Almoradí. You will have the opportunity to share with your acquaintances in the instant social networks of this beautiful place on the Costa Blanca. 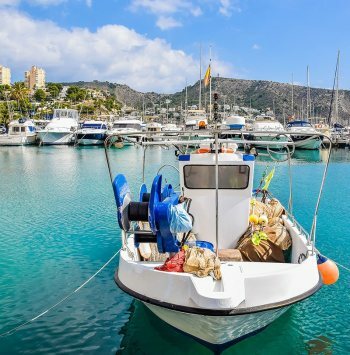 For all these reasons, a fifth of the population of Almoradí comes from other countries and has opted to settle in this locality looking for a healthy and relaxed lifestyle. 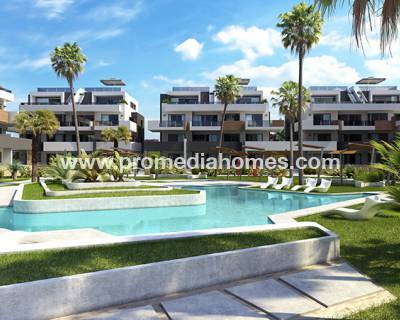 If you contact our Estate Agents in Almoradi Spain they will offer you an extensive range of properties so that you can choose according to your preferences. Our professionals will listen carefully to your wishes regarding the new home you wish to acquire. 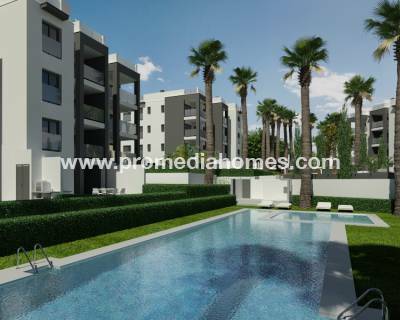 In this way they can offer you a personalized selection of those properties that may interest you. We can offer you properties in the urbanizations around Almoradí. 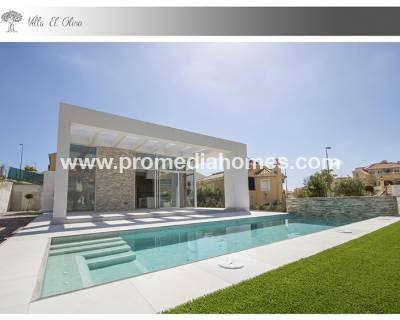 They are villas of traditional Mediterranean design or modern style, so you can choose the type that you like. 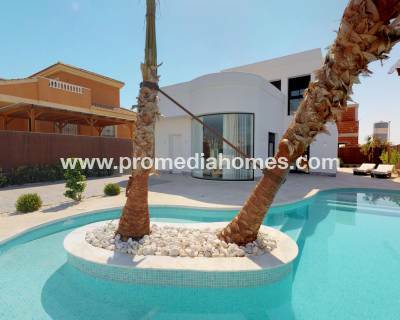 They have a private plot that includes a magnificent pool surrounded by a large solarium. Do not waste this spring and start enjoying the sun in your new home while you enjoy an exquisite juice of freshly squeezed oranges. If you are a gardening enthusiast or you dare to grow your own garden, in Almoradí you will gather the best conditions to plant an exceptional garden. Can you imagine harvesting your own totally organic vegetables? Our Estate Agents in Almoradi Spain will be happy to solve all the questions you ask them. They will inform you widely about the services that you can find in the population. On Saturdays you can spend a pleasant day visiting its important street market where you can buy freshly harvested products from your garden, as well as all kinds of generalist equipment. In its famous restaurants you can taste ancestral recipes cooked with the artichoke, the most representative crop of its garden. Our offices are located in the Los Dolses Shopping Center - Local 183 - Papaya Street - 03189 Villamartín (Orihuela Costa - Alicante).